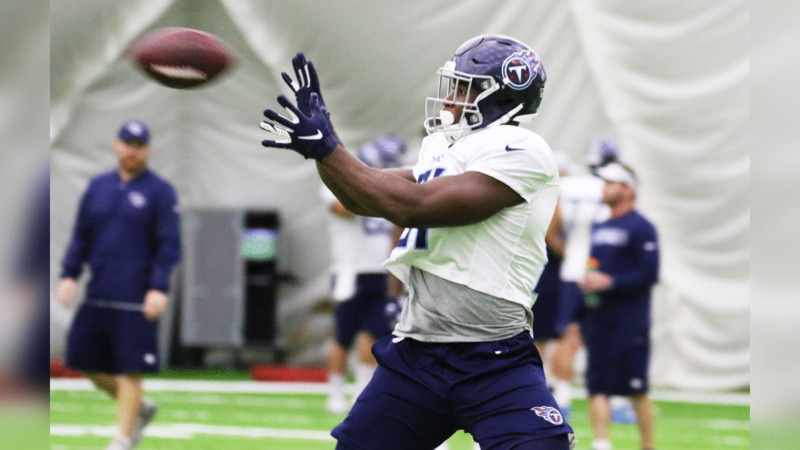 NASHVILLE, Tenn. -- The Titans have promoted defensive lineman Darius Kilgo from their practice squad to the team’s 53-man roster. Kilgo (6-3, 320) played collegiately at Maryland, and he’s spent time with the Broncos, Patriots, Jaguars and Texans in the NFL.  He played in 18 games over two seasons with the Broncos (2015-16). Kilgo, who was added to the practice squad earlier this month, fills the 53rd spot vacated by receiver Rishard Matthews. The Titans face the Eagles on Sunday at Nissan Stadium.